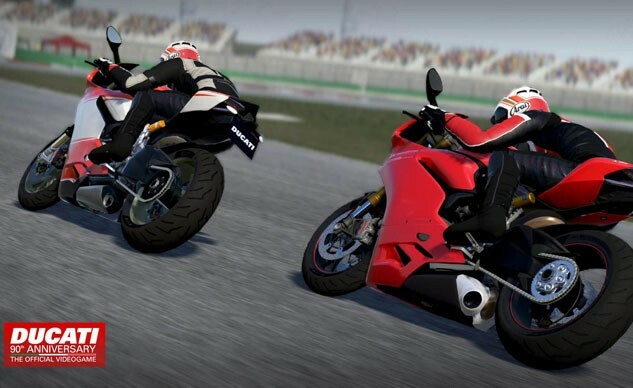 Video game maker Milestone is producing a Ducati-themed spin-off of its video game Ride to celebrate the motorcycle manufacturer’s 90th anniversary. 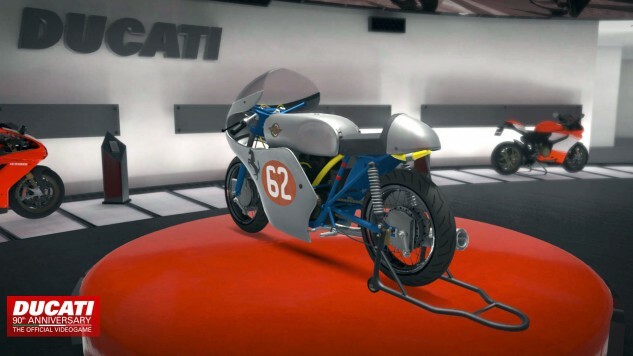 “Ducati – 90th Anniversary The Official Videogame” will be available this June in Italy (and hopefully to other markets as well), for the Playstation 4, XBox One and PC (via Steam). 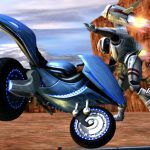 Unfortunately, the spin-off won’t be produced last generation video game consoles XBox 360 and Playstation 3, even though the original Ride game was available for those platforms. 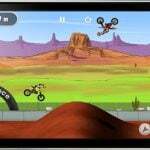 The original Ride game included fairly accurate representations of a number of motorcycles from several different manufacturers. The Ducati version, naturally, will only offer Ducati motorcycles pulled from the company’s history. 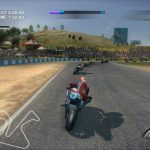 The game will include 39 Ducatis, 29 of which were not available in Ride. The 39 models are divided into seven eras in Ducati’s history and includes models such as the 125 Desmo (1958), 500 Pantah (1970), the 750 F1 (1980), and the original M900 Monster (1990), as well as more modern models including the 1199 Panigale Superleggera (2014) and Andrea Dovizioso‘s Desmosedici GP15 MotoGP racebike. 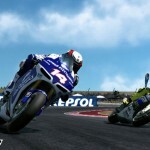 The game will also feature 13 tracks – five road courses and eight real-world race tracks. The five road courses (Stelvio Park, Kanto Temples, Sierra Nevada, French Riviera and North Wales and eight of the race tracks (Imola, Potrera Los Funes, Alméria, Road America, Magny Cours, Donington Park and Sugo) were included in Ride. New to the Ducati edition is Misano World Circuit Marco Simoncelli, the site of World Ducati Week festivities. Also included is a virtual version of the official Ducati Museum.